As a Neo-Renaissance guy, I believe that we learn the most by doing activities that challenge us to take risk, expand out experiences, put stress on us either mentally or physically, and in general, take us out of our comfort zone. Two of my favorite activities involve deliberately leaving my comfort zones. One is solo wilderness canoeing. The other is tournament golf. By solo wilderness canoeing, I don’t mean to imply I paddle the upper Amazon River, or paddle in the wilds of Northwestern Canada for months at a time. I spend four or five days each year up in my “neighborhood wilderness,” the Boundary Waters Canoe Area Wilderness (BWCA). 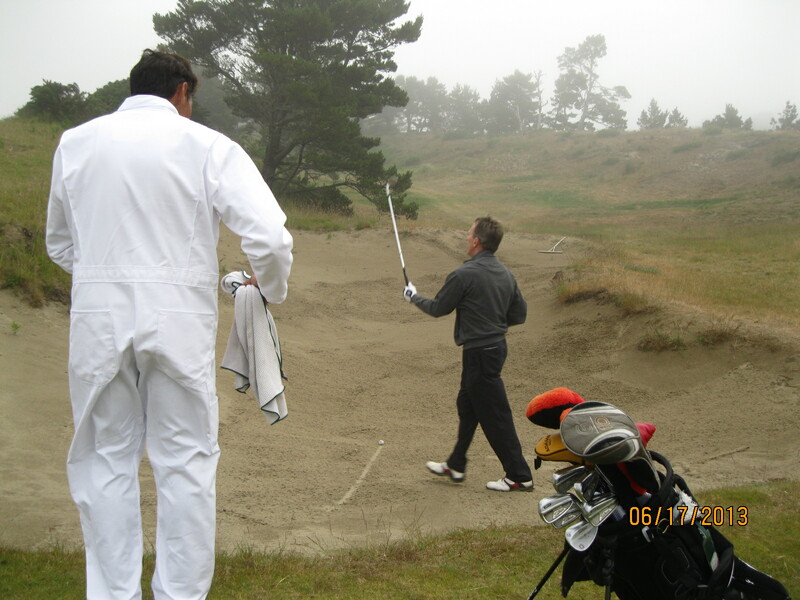 By tournament golf, I don’t mean to imply I’m a professional who makes his living playing golf. Far from it. I’m a slightly above average hacker who enjoys playing in local tournaments that involve mostly bragging rights along with a possible few dollars of pro shop credit. The learning, self-awareness, and self-confidence building that happens out of one’s comfort zone is also more meaningful compared to normal. It’s helpful to know and understand what you are capable of under pressure, as well as knowing where you are weak. No one hopes to be plunged into a real-life crisis situation, but it’s good to know that if it happens to me, I have prepared myself to some degree to handle pressure and stress. Solo canoeing is valuable in another context, that of actual survival and self-reliance. I’ve been lucky to avoid serious illness or injury on all my trips, but have sat through my share of windstorms, thunderstorms, and being caught in the middle of a huge lake when the wind kicks up whitecaps that occasionally splash over my bow or tip me from side to side like a carnival ride. But the real pressure on a solo wilderness trip is knowing that you are the only help you can give yourself in an emergency. I carry a “Mayday” device that sends a distress signal to a central location if I become incapacitated in some way, but the service doesn’t guarantee instant rescue or help, just that the proper authorities will be notified that a distress signal has been sent and what it’s map coordinates are. 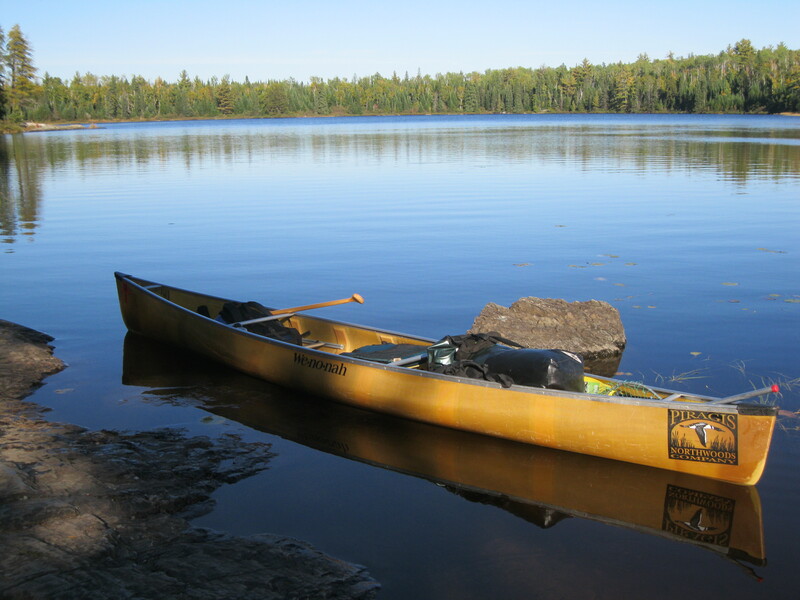 In the BWCA in 1999, a huge straight-line windstorm devastated vast swaths of forest and left dozens if not hundreds of campers stranded on their lakes because portages became impassable from downed trees, or canoes were damaged by falling trees and no longer seaworthy. A few campers were severely injured. I recall one or two campers injured by fallen trees, resulting in broken legs or arms or being pinned underneath and unable to get out from under without help. We also have to deal with less likely but equally dangerous risks like wild animal attacks. Bears are common up there as are moose, which I think are more dangerous than bears. Bears only want your food. Moose are just plain ornery, especially during the mating season, and they’ll stomp you just for looking at them cross-eyed. So in a tournament, I am attempting to fully focus my mind and body 150-170 times, about once every few minutes over the course of a four-hour round each day. By the time I’m finished with a 36-hole tournament, I’m mentally exhausted. 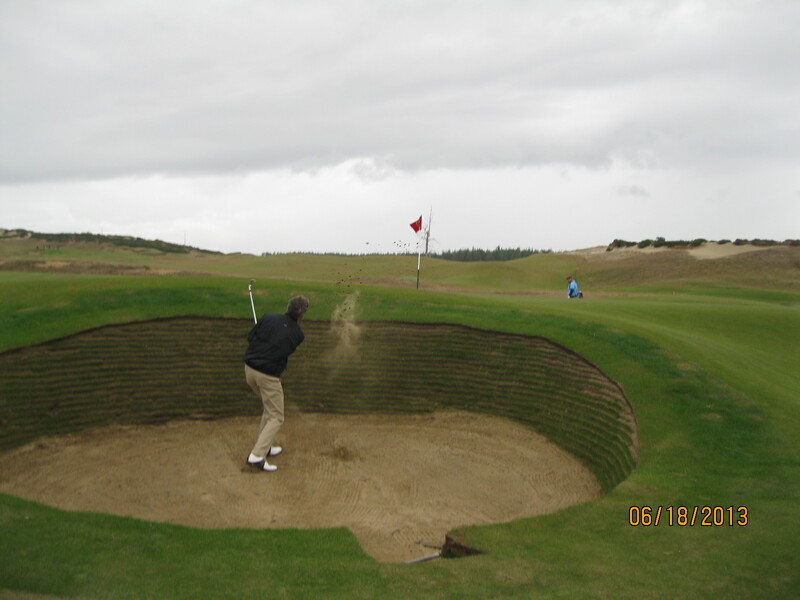 But the reward is a tremendous endorphin high when I nail a perfect drive or sink a crucial putt on the last hole for birdie either to beat my opponent or move up in the standings of stroke play. My questions to you are: What activities do you do that take you out of your comfort zone? How do you handle the increased pressure and stress when you participate in those activities? What do you learn from those experiences? 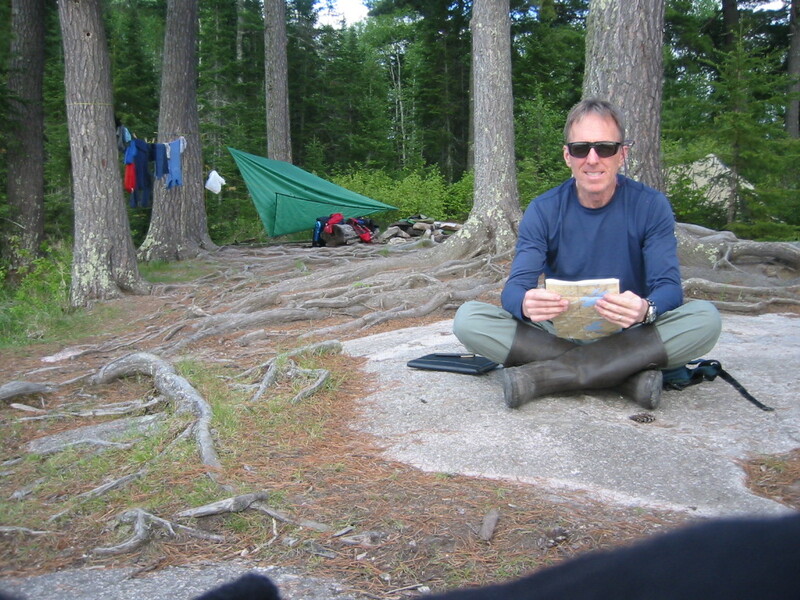 This entry was posted in camping/canoeing, Emotional, Intellectual, Physical and tagged Boundary Waters Canoe Area Wilderness, BWCA, comfort zone, danger, Neo-Renaissance, self-awareness, self-reliance, tournament golf, wilderness canoeing by CNWriter. Bookmark the permalink. I actually love getting out of my comfort zone eventhough it by definition is impossible. I look at it as a means of getting comfortable being uncomfortable. At the moment I am a fan of cold-thermogenesis and sprinting in the rain. Less self-destructive behaviour consists of having uncomfortable conversations with strangers. Thanks for your comment, Siim. ” … getting comfortable being uncomfortable.” is an excellent way to describe getting out of one’s comfort zone. I’m also not a fan of striking up conversations with strangers, but I do find it fascinating what two strangers end up talking about sometimes. Almost as if it’s a random occurrence and the topic may as well have been selected by a coin flip or drawing topics out of a hat.